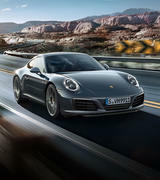 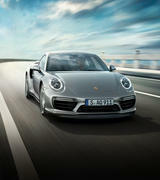 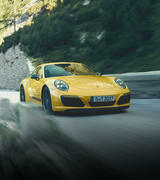 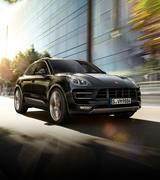 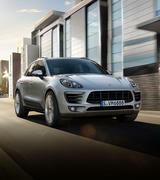 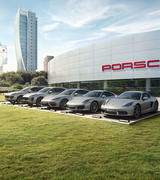 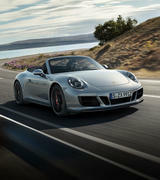 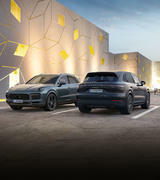 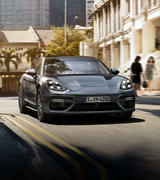 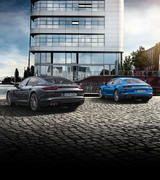 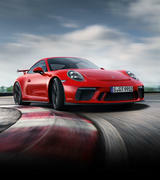 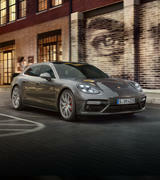 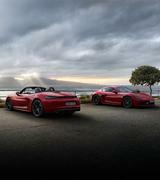 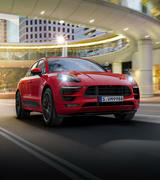 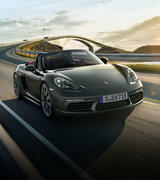 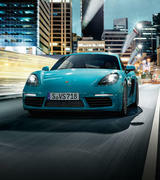 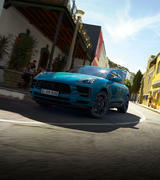 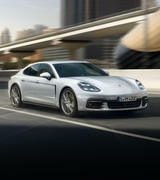 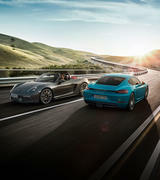 Phone: 1800 659 911 | Porsche piece of mind - 24hours a day, 365 days a year. 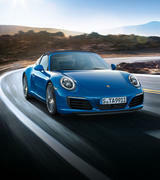 If your Porsche has been damaged in an accident and you are not at fault, please contact Porsche Centre Willoughby's Accident Vehicle Replacement Service on 02 8425 4988. 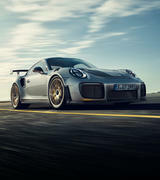 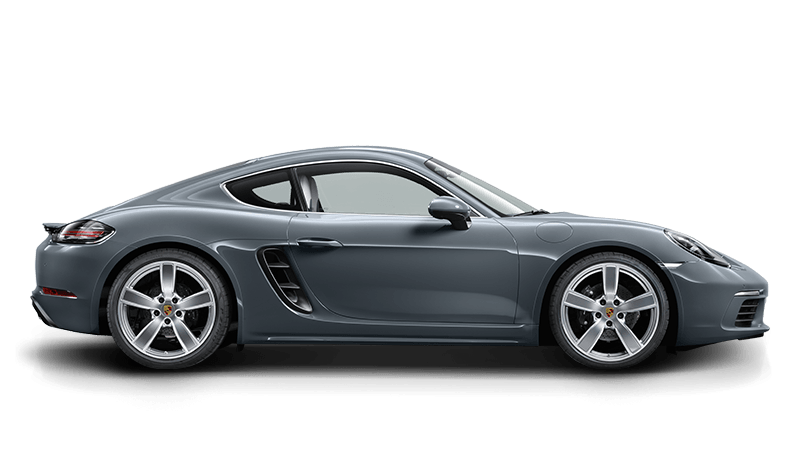 Developed in partnership with Compass Claims, their professional team will arrange a replacement Porsche vehicle delivered to your door while your Porsche is being repaired.